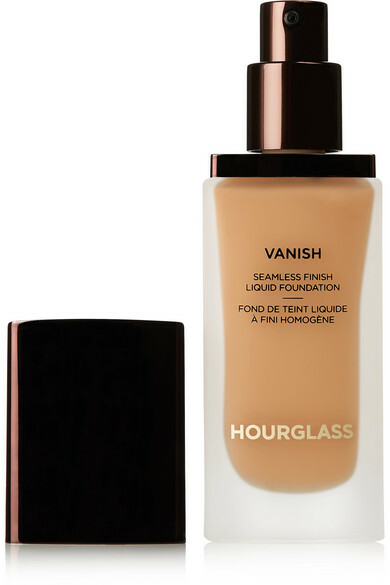 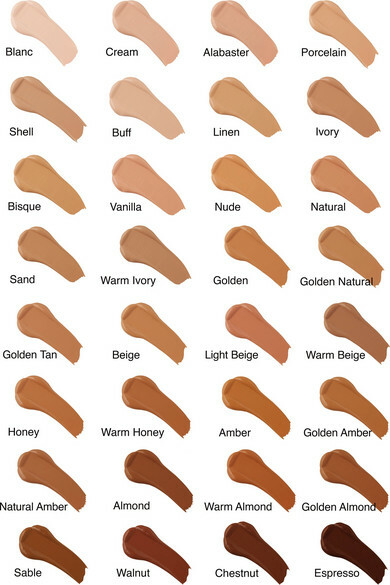 Hourglass' 'Vanish Seamless Finish' foundation adjusts to your unique body temperature to instantly melt into skin for a perfectly blended finish. 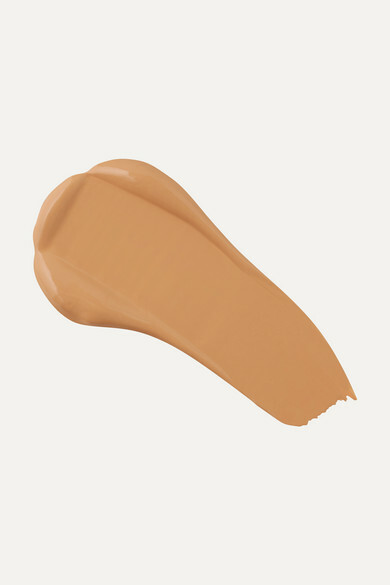 Waterproof and long-wearing, this creamy formula provides full-coverage pigment that hides imperfections in just one swipe. 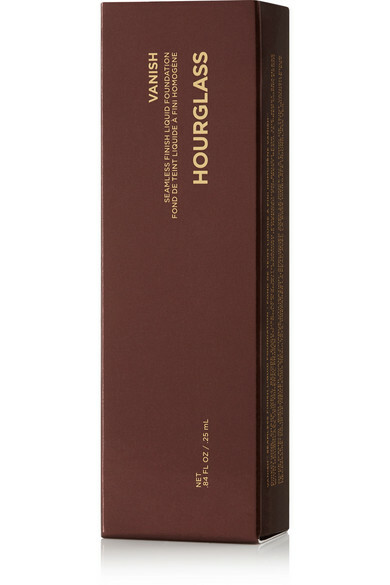 Apply it with the brand's brush to achieve the best results.